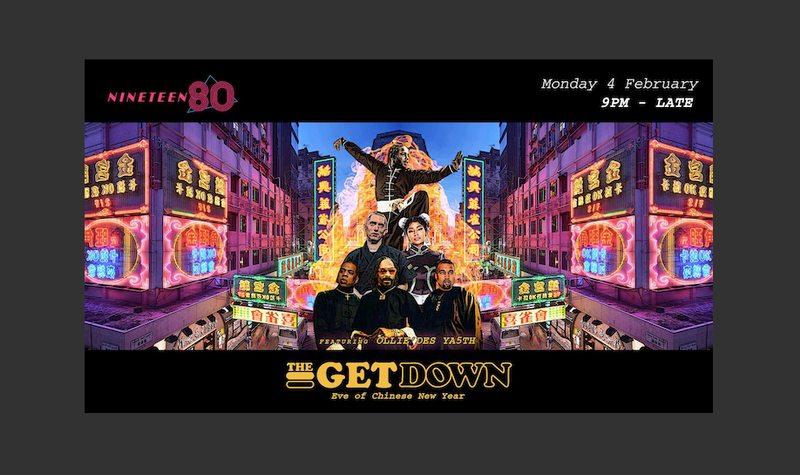 Back by popular demand, this Chinese New Year Eve, Nineteen80’s resident DJs will be bringing back to the decks all your favourite Hip Hop and R&B beats from past to present. Put on your best pair of dancing shoes on and get ready to boogie those pineapple tarts away. It’s gonna be bomb diggity, no doubt! - For table reservations, please contact Nineteen80 at insertcoin@nineteen80.sg or 9183 6073.